IMPORTANT ANNOUNCEMENT EDNA Staking Program has ended. EDNA Gave away 150,000,000.0000 Tokens to our early supporters...returning an average of 87.56% to our quarterly stakers and paying out an average of 5.15% PER WEEK! Staking is like opening a Certificate of Deposit (CD) at your local bank. 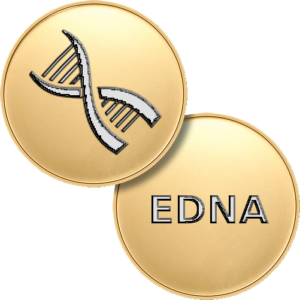 EDNA holders a choice of 3 time periods to stake their EDNA’s in the token contract. You will need Scatter to interact with the program contract on our website. Help installing and setting up Scatter is available here – video. You can also watch a quick video showing the staking process using Scatter.